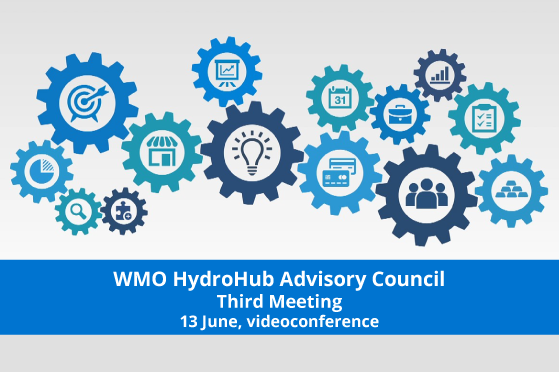 The Advisory Council and the Innovation Committee of WMO HydroHub reviewed the work done so far and set the way forward for 2018-19. This interactive session brought together providers of decision-support services with decision-makers from the public and private sectors to catalyze a dialogue on how to improve mutual understanding on service delivery between these two groups. 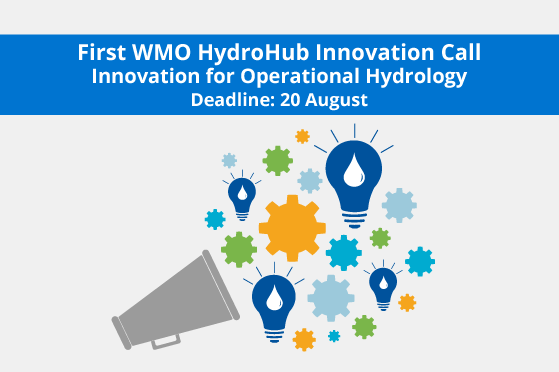 This is the first of a series of calls for innovation, where WMO HydroHub is looking for innovative solutions in operational hydrology. 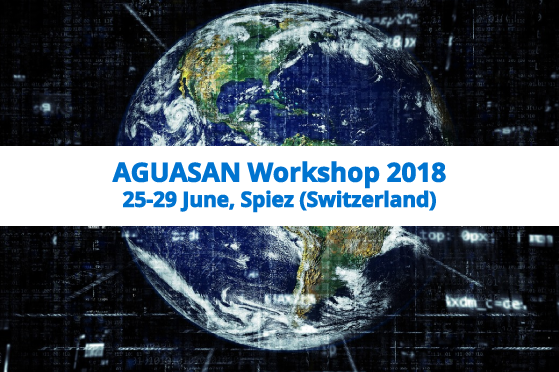 The focus of AGUASAN Workshop 2018 was on improving evidenced-based decision-making for more priority-driven and targeted water and sanitation management. 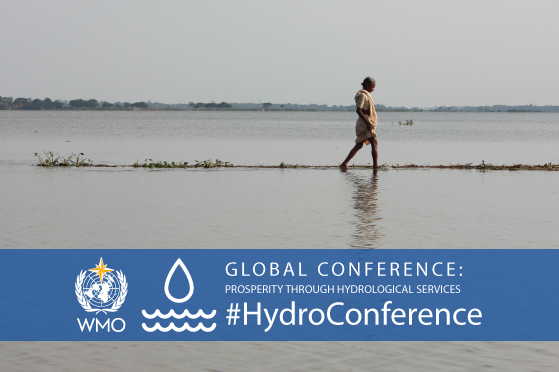 The Advisory Council of WMO HydroHub discussed management issues and planed activities for the following months.